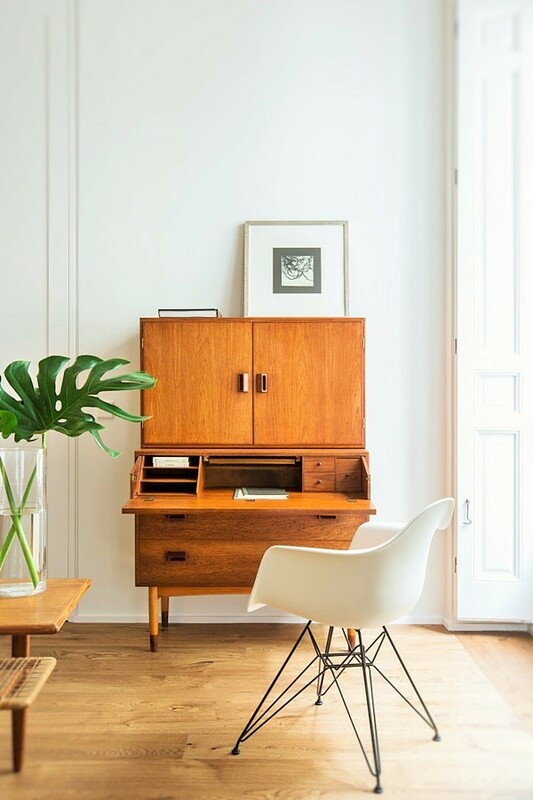 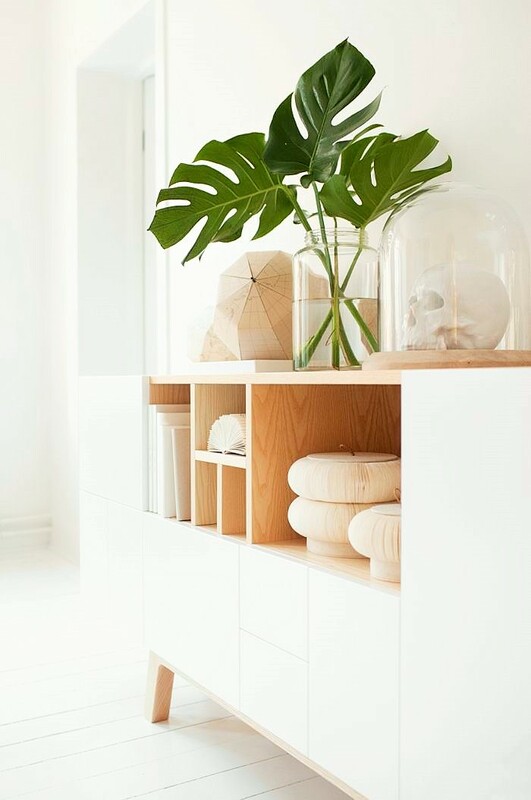 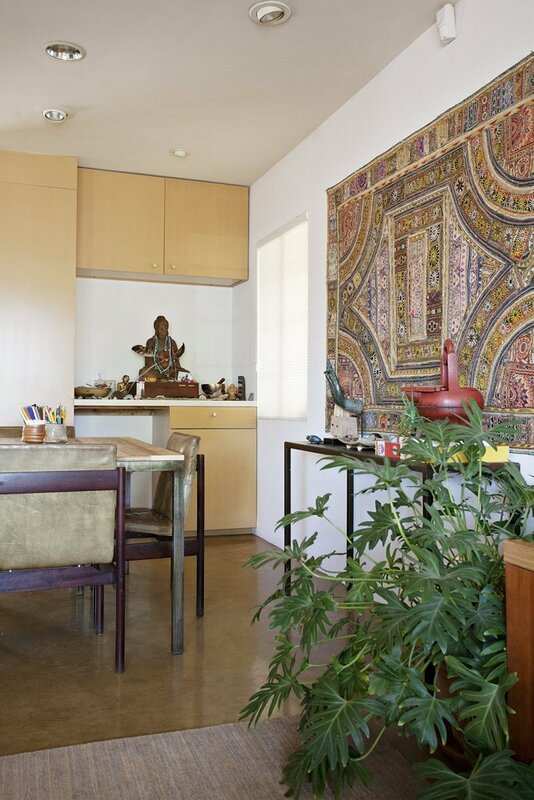 Loving the split leaf philodendron……..
House plants have always been a big trend in interiors. 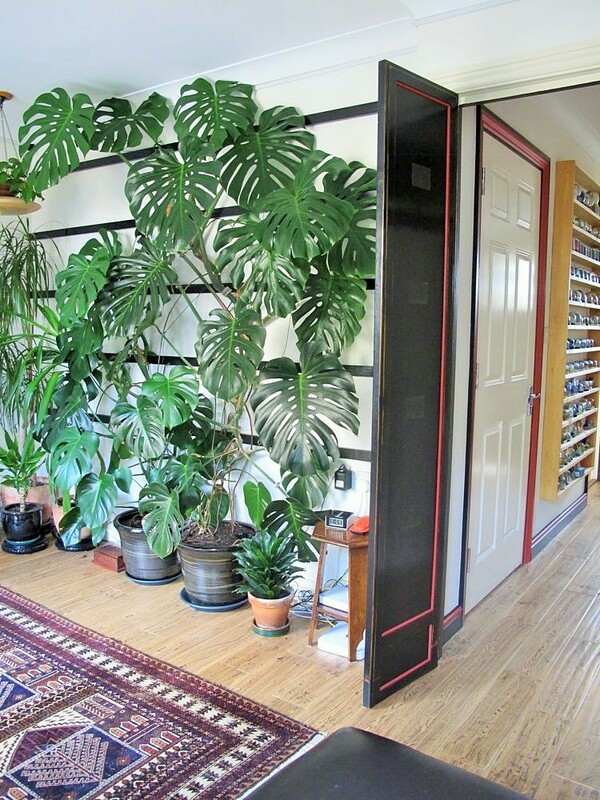 I am totally taken in by this trend and really feel that it just takes a single house plant to breathe life into a space. 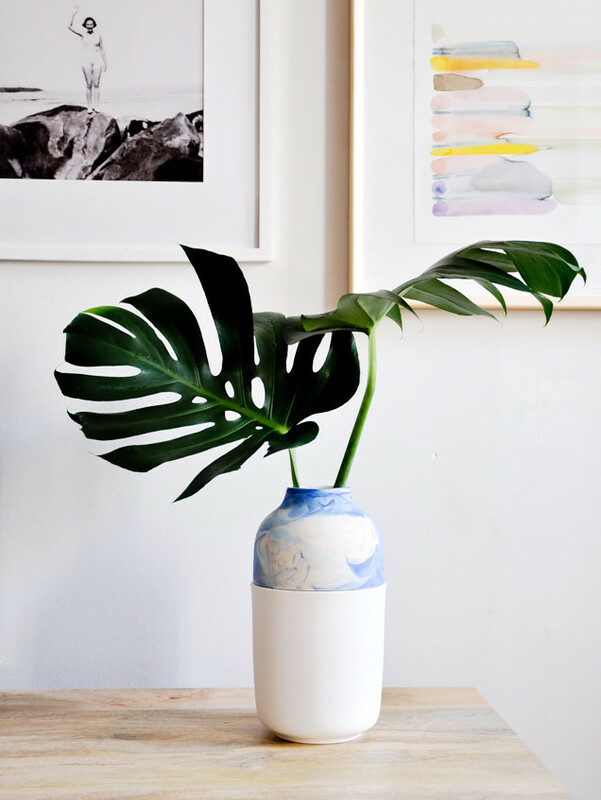 My personal favourites are succulents but there are certain house plants which makes me add to my collection and the one I want most at the moment are the split leaf Philodendron plant (Monstera deliciosa). 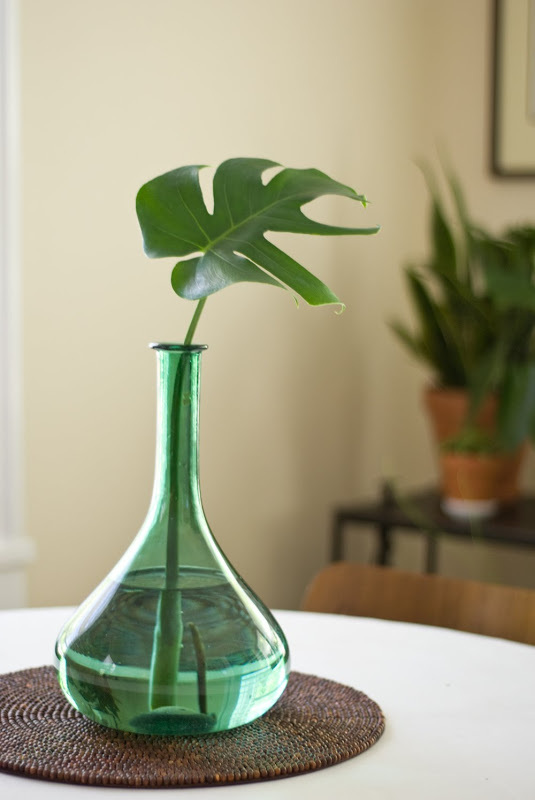 This wonderful plant has striking heart-shaped foliage and is quite easy to grow and maintain. 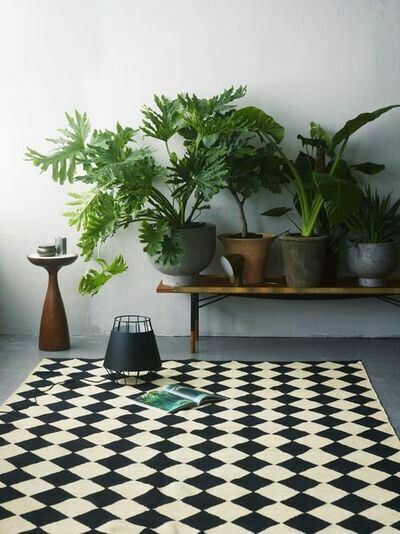 It can be used as a focal point in any interior garden. 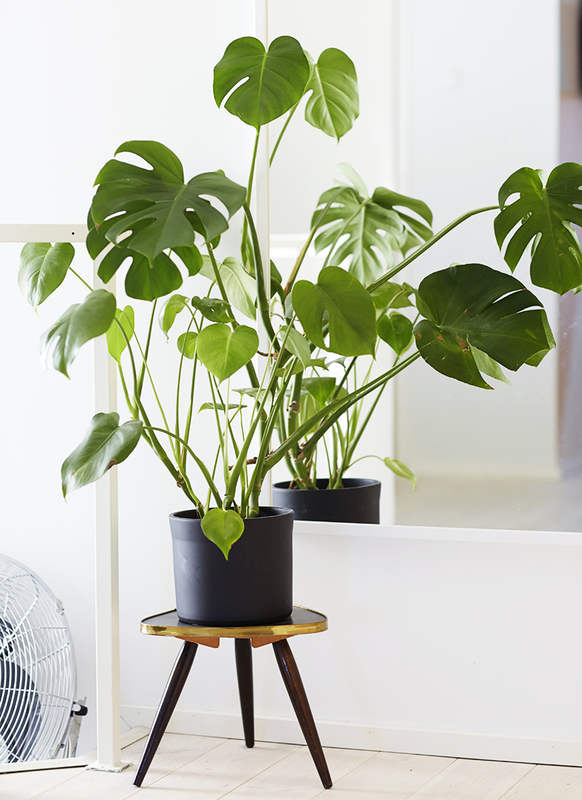 It is a climber and in its native habitat, Central America it can grow up to a height of almost 70 ft by attaching itself to the trunks of the majestic trees in the rainforest. 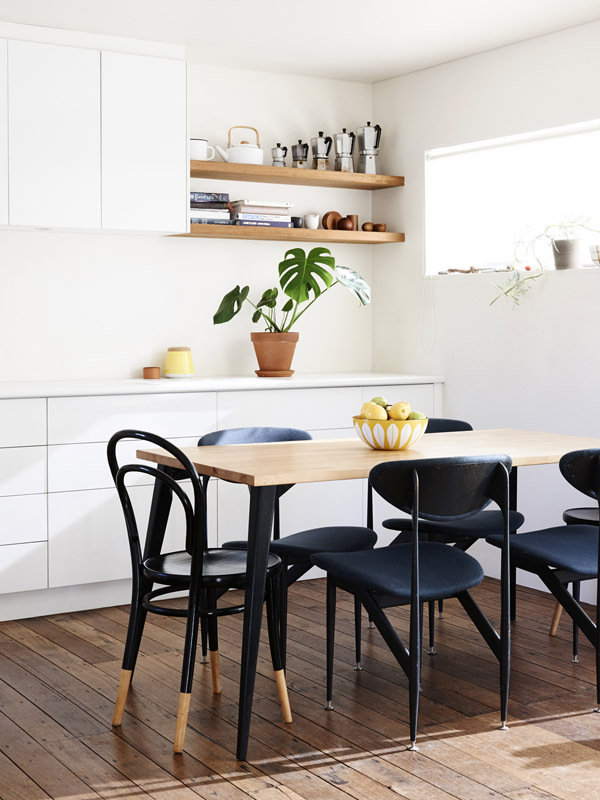 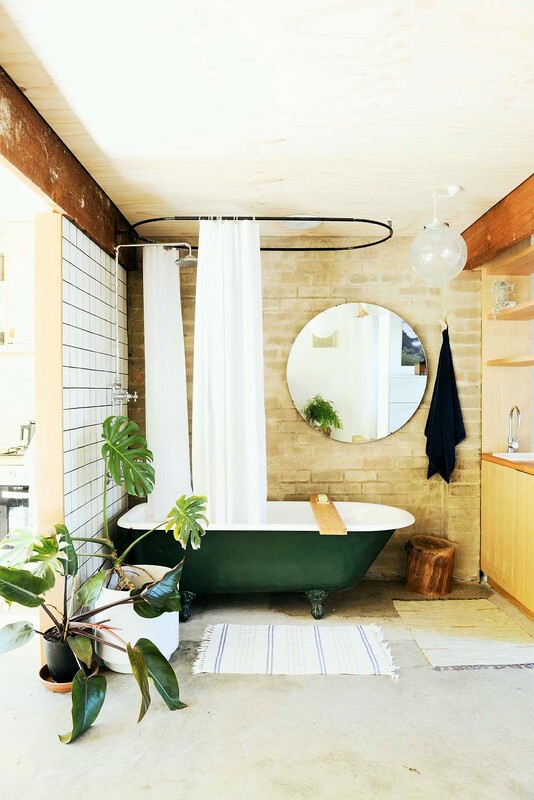 It is a personal favourite of many interior stylists and plant lovers across the world and its beautiful heart-shaped leaves has inspired artists, textile designers and ceramicists alike. 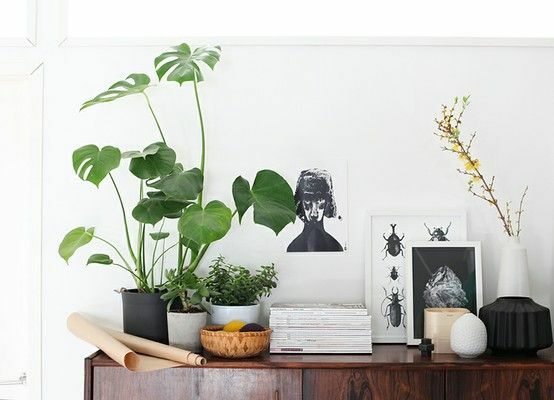 Let’s take a look at this amazing plant and a few really stylish spaces where this plant has managed to steal the limelight……. 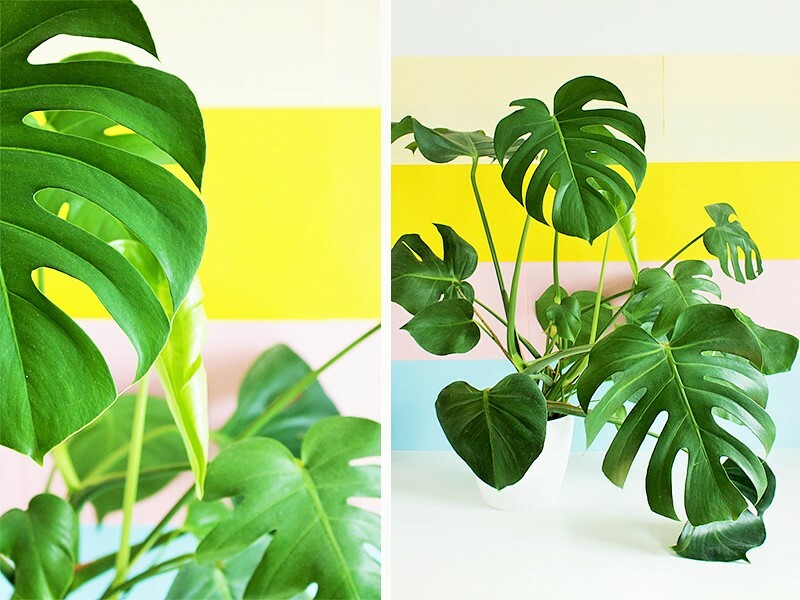 The leafs of the Monstera deliciosa are truly magnificent with all its heart-shaped splendour and is a top favourite amongst designers and florists for single leaf arrangements without flowers……a single leaf is all you will need.